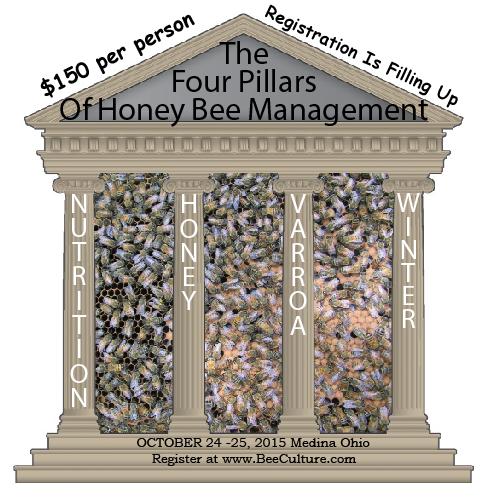 Join Bee Culture Magazine’s Exploration of the Four Pillars of Honey Bee Management in October, 2015 at the Bee Culture Conference Center (on the A.I. Root Co. campus), 640 West Liberty Street, Medina, Ohio. 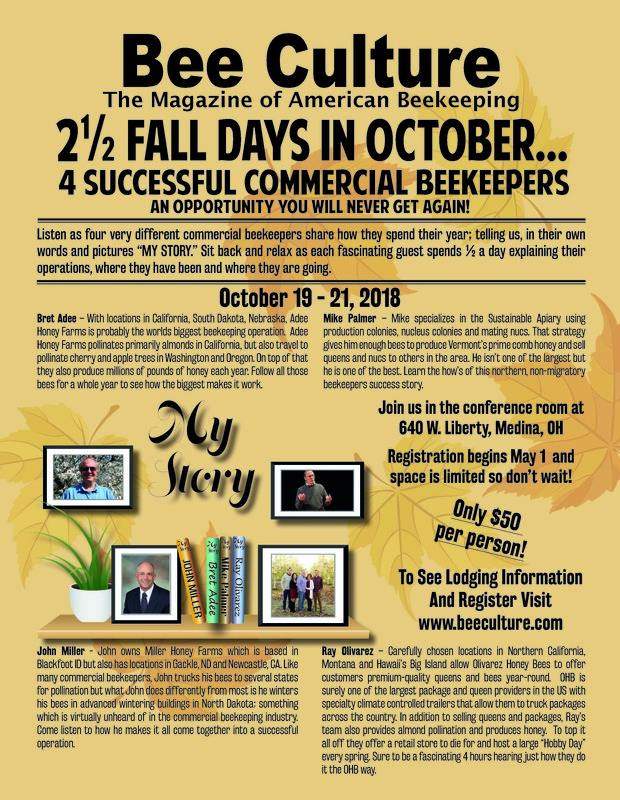 Follow Randy Oliver’s discussion of every aspect of honey bee nutrition from best diets, how, when and how much to feed, and feeding in preparation for pollination events, wintering, dearth and everything inbetween. 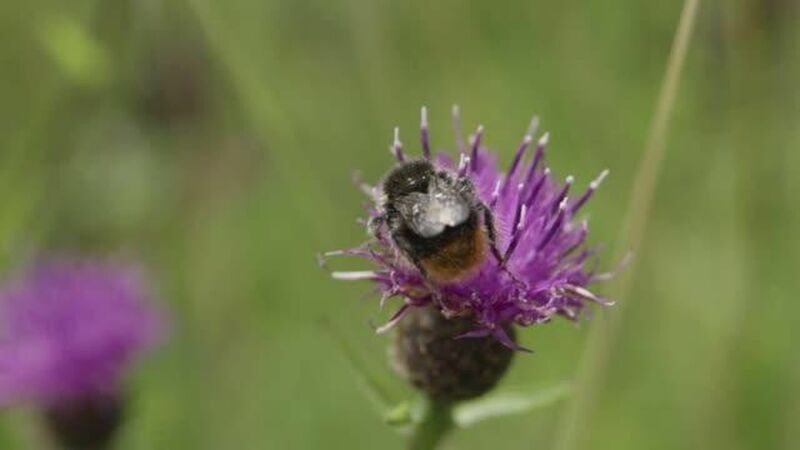 Nutrition has become the least understood aspect of producing healthy bees. Fix that here. Varroa. Listen and learn Varroa biology, but most importantly, Varroa control from Dennis vanEngelsdorp. Get every detail on every Varroa treatment. How, when, why, where. Varroa control chemistry needs to be perfectly understood to avoid, or reduce wax issues, and IPM Varroa controls need to be understood and used as much as, and as effectively as possible. Space is limited. Register early. Watch for details. 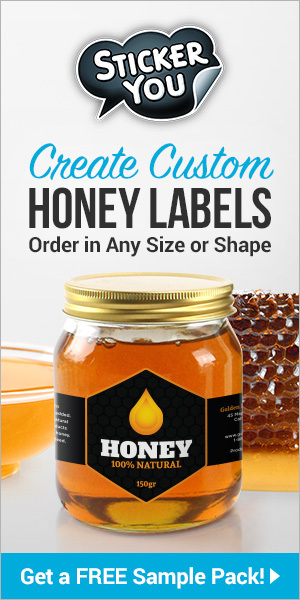 Next, listen in as John Miller, Andy Card and Steve Coy who are in the business of serious honey production share their secrets, their skills and even their mistakes so that they consistently make as much honey as their bees can, every year. And now so will you. Then follow Jim Tew’s arctic, and not-so-arctic adventures in wintering. Everything from as far north as you can get to moving bees south for a kinder, gentler Winter. 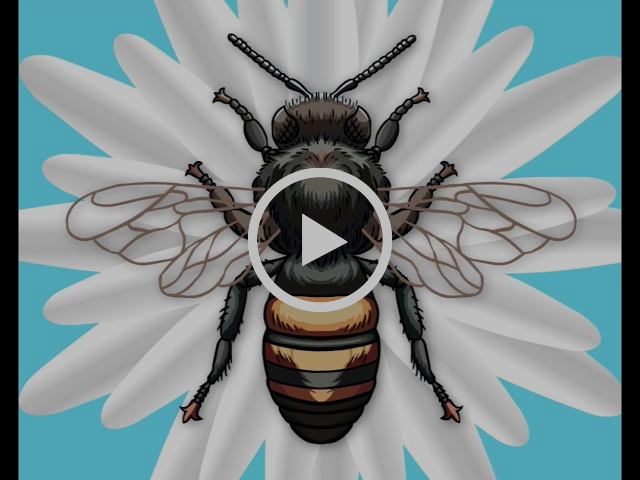 Refresh your Winter biology, then get better at wrapping, moving, feeding, treating and all you need to know to get bees from Fall to Spring. Previous articleDEREGULATING HONEY IN MISSOURI:There are 19 ways to kill a bill and only one way to pass it.